COLLECTORZPEDIA: USA 2017 - Have a Ball! USA 2017 - Have a Ball! 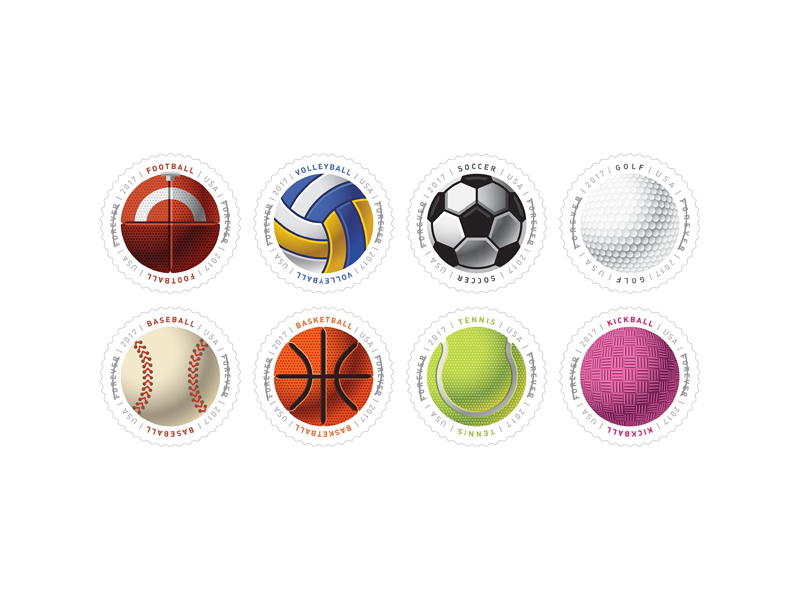 Each of the 16 self-adhesive circular stamps showcases illustrations of one of eight sports balls: baseball, basketball, football, golf, kickball, soccer, tennis, and volleyball. A special coating applied to selected areas of the stamps during the printing process gives them a textured feel. The sheet features two of each design. 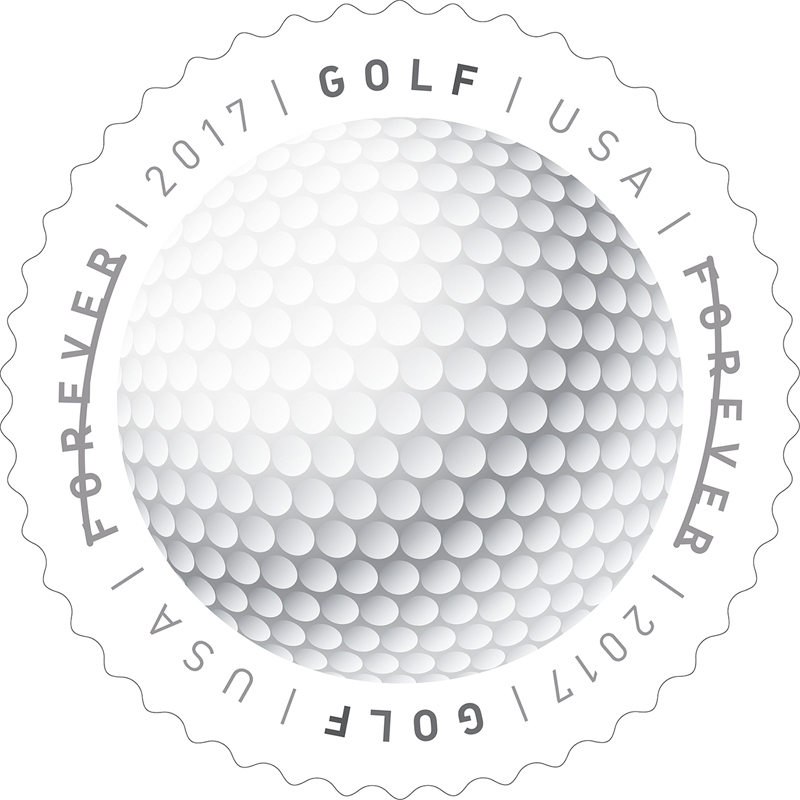 The words “USA” and “FOREVER 2017” and the name of the sport represented appear on each stamp. Mike Ryan designed the stamps and Greg Breeding served as the art director of the project. Artist Daniel Nyari created the colorful, stylized stamp art. The Have A Ball! 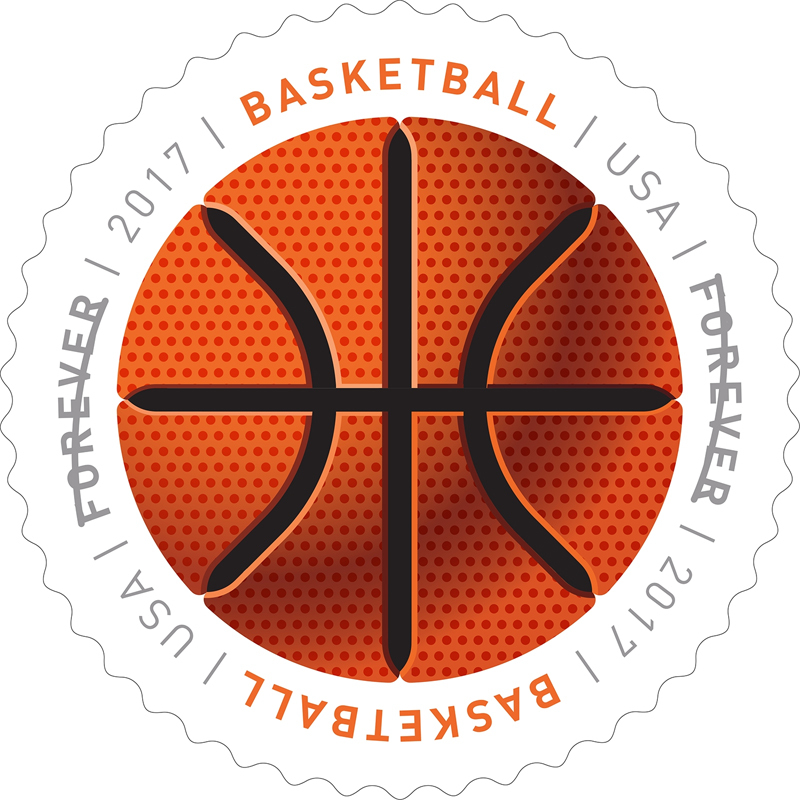 stamps are being issued as Forever® stamps. Forever stamps are always equal in value to the current First-Class Mail® one-ounce price.